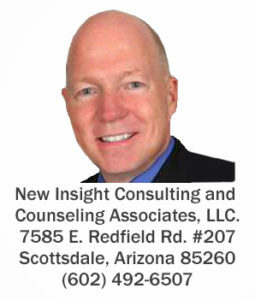 Alan Aymami’s Groups – New Insight Consulting and Counseling Associates, L.L.C. Would you like some help? Please contact me by clicking here. What are my groups about? 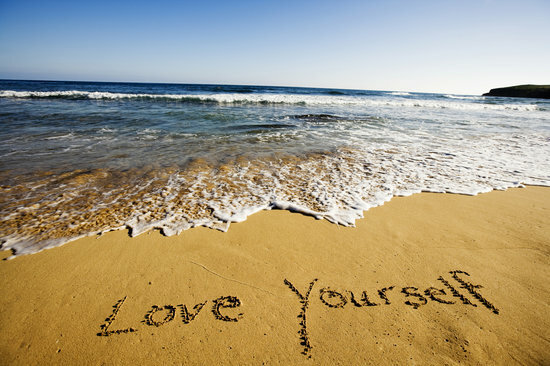 Personal empowerment, codependency and freedom from self defeating thoughts and behaviors.